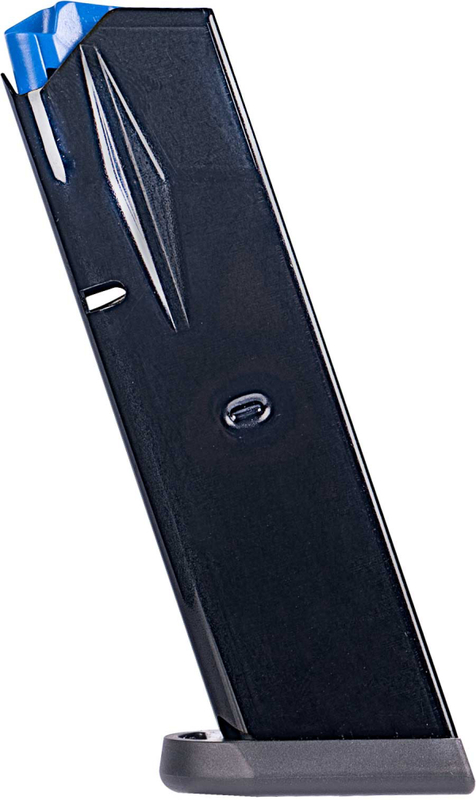 MIDDLETOWN, CONN. – Mec-Gar® USA is proud to announce the addition of a 9mm 10 round CZ 75B magazine to their product line. The magazine consists of a full-size tube which is physically limited to a 10 round capacity. The design allows the follower and spring to be removed for cleaning and maintenance. The magazines have a retail price of $31.10 and are now available. Mec-Gar® Srl is a privately held, family-run business located in Brescia, Italy. Since opening in 1965, the company has been proud of its fully in-house engineering, design and manufacturing process, positioning Mec-Gar Srl as an industry leader in quality and innovation. Mec-Gar® USA is owned and operated by the same family and functions as the sole U.S. importer and distributor for Mec-Gar Srl products in North America. To learn more, visit www.mec-gar.com.